Thank you for visiting the Sarasota Shell Club website! The April issue of The Beauii is now out! Read all about the latest activities going on now at the Sarasota Shell Club! Last meeting of membership year is this Thursday, April 11, 2019! Be sure to attend, as we vote on new officers and board members for the 2019-2020 membership year! Also, our very own Jim Wedge is the speaker, whose topic is "Living Shells and Other Marine Life." 2018 Shell Show a real show-stopper! Thanks to all our guests who made our 2019 Shell Show a success! Our 2019 shell show has now come and gone. And, wow, what a show! 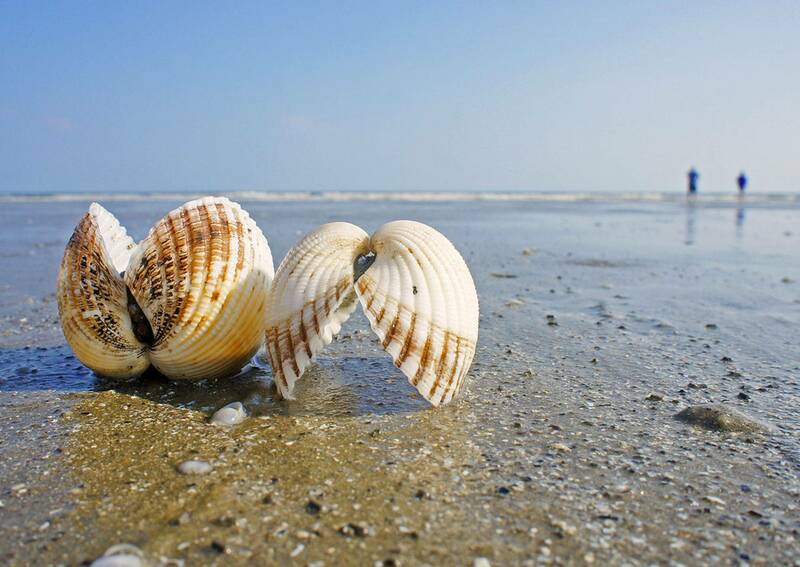 Three great days of showcasing great scientific and artistic exhibits, learning about shells at our Learning Center and Demonstration Center, and shopping to your heart's delight at the great variety of dealers. And, congratulations to the people who won the major awards! Click here for pics of the winners and other activities at this year's show! The Sarasota Shell Club would like to thank the Sarasota Fair Association staff for all their great support to ensure everything ran smoothly! And now, the planning begins for next year's show!